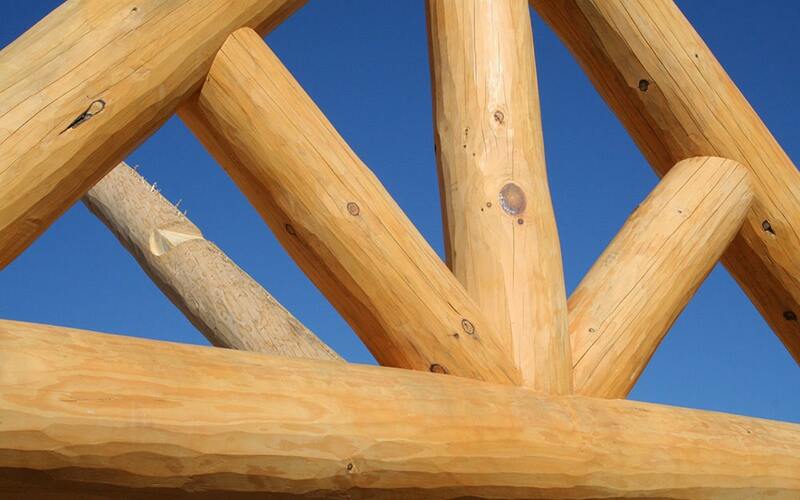 Mountain Logworks, LLC handcrafts log and timber structures that are created in the Scandinavian tradition: impeccably designed and built homes that are suited to the landscape and pass the test of time. We’ve built our reputation on precise joinery, attention to detail, and excellent client service. 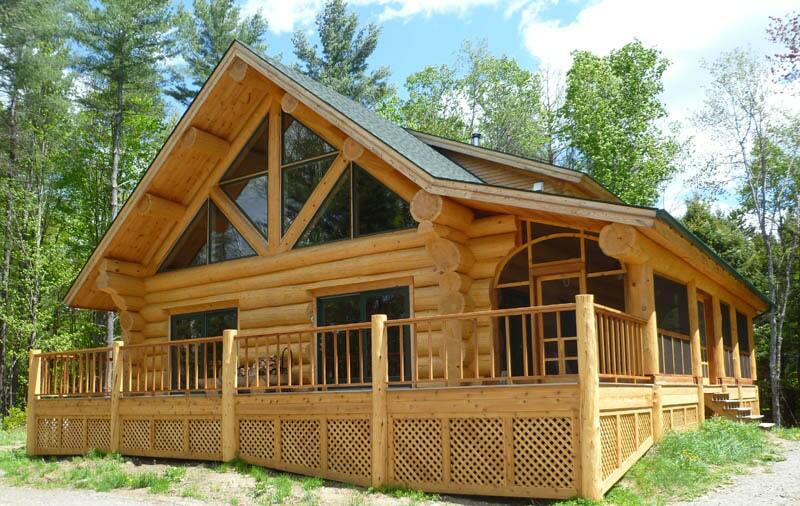 The majority of our homes are crafted from full-length Eastern White Pine logs, displaying their natural taper. 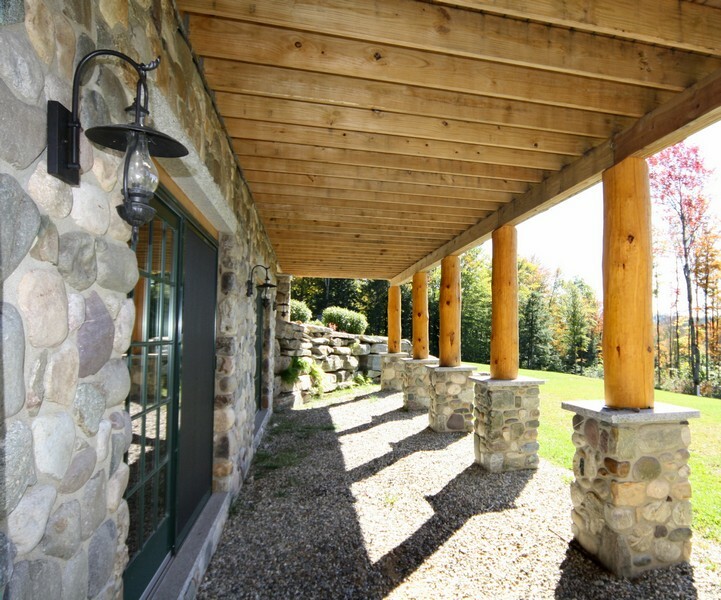 Our hand-hewn homes are healthy, natural living environments with impressive R-values. 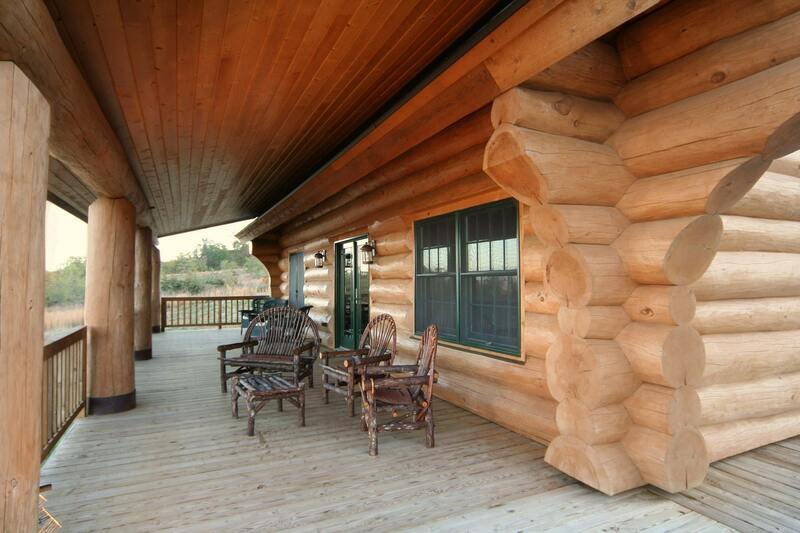 From the sheer size to the tight and precise joinery of the logs, this truly is a unique home. It has a presence that cannot be fully described unless seen in person. This home fits into the landscape perfectly and I know it was built to stand the test of time. 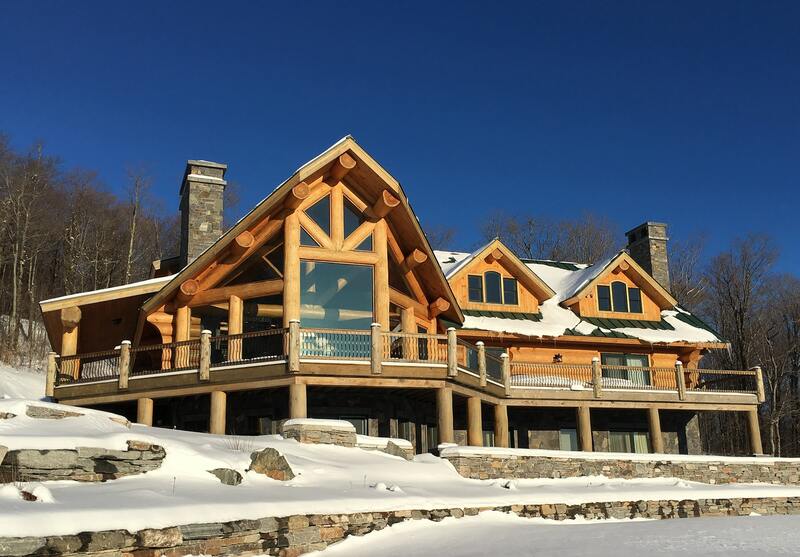 All of our log homes are crafted in the Northeast Kingdom of Vermont. Upon completion, they are disassembled and transported to your site for final assembly. The same talented craftsmen that handcraft each home are same ones who reassemble it, making sure that your home goes together efficiently and properly. 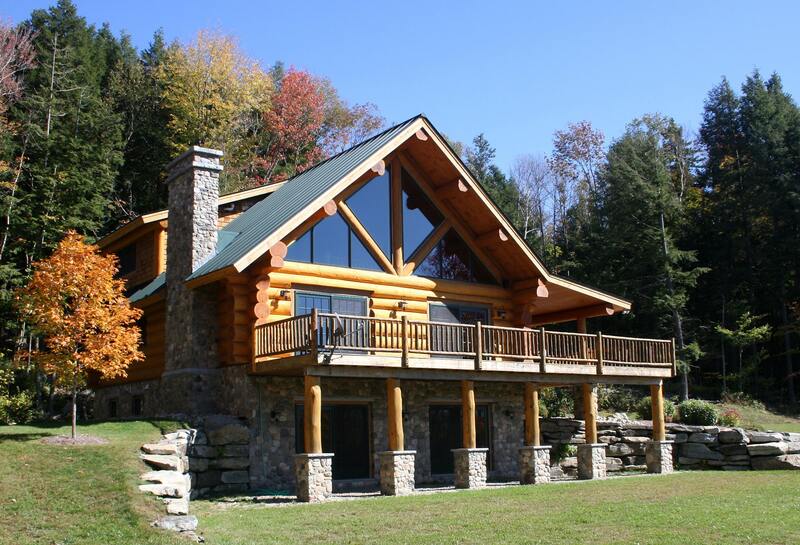 Whether it is a neighboring New England state, ME, NY, PA, east coast or international, we will bring the fine craftsmanship of a Vermont log cabin to you. If you already own your land or are just starting to research your dream, we will walk you through the process of creating a custom home that fits your unique vision. 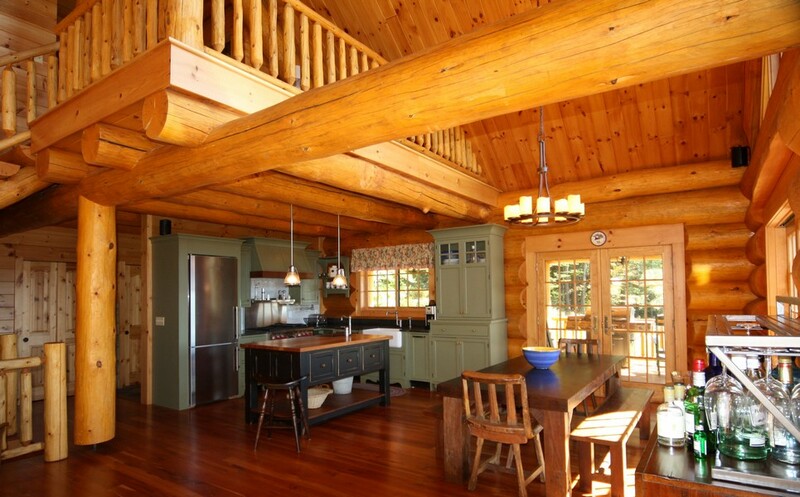 From the selection of trees in the northern forests to the raising of your log home, owner and log crafter Brant L. Schreiber will personally oversee each aspect of your project. 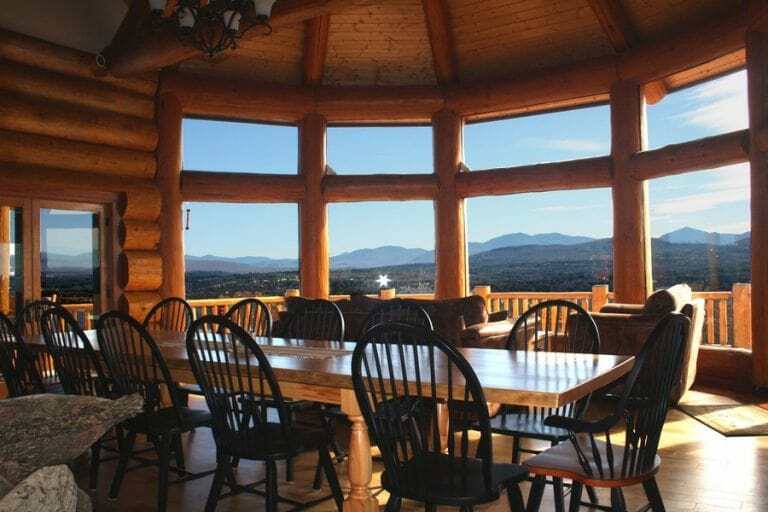 Mountain Logworks will provide you with personal, knowledgeable attention, whether your dream is a full-scribe log home with log stair and cedar log railings, a log timber frame, a Swedish chalet with log elements, an Adirondack style lodge, a rustic cabin, a log hunting camp, a Finnish log sauna, a Tiny Home or you are simply looking to add a showcase log truss to your project. 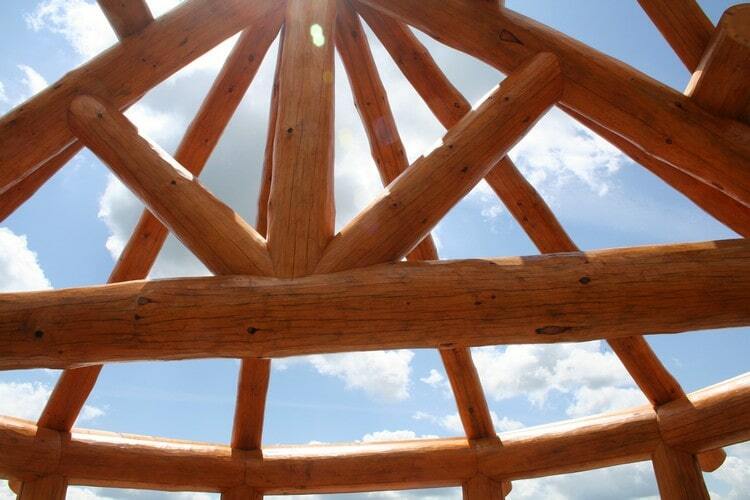 Each structure we build, regardless of size, is crafted to meet the individual needs of our clients. Because we build only one house at a time, we are able to create handcrafted log masterpieces that will reflect the dreams of our clients for centuries to come. 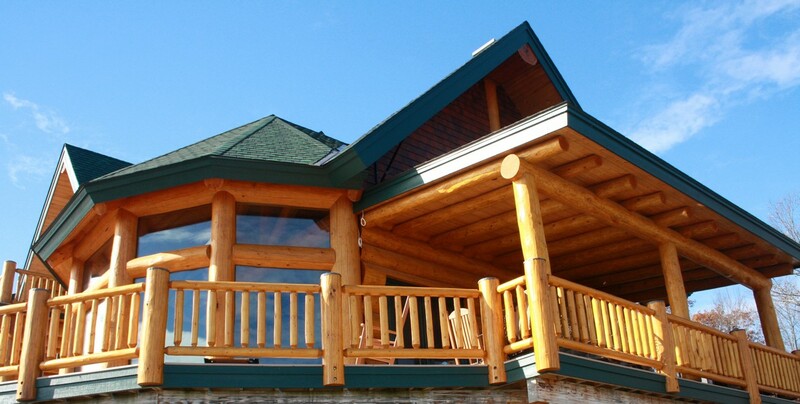 Mountain Logworks’ craftsmanship and attention to detail is spectacular. The crew is phenomenal and the work ethic of each is exceptional. 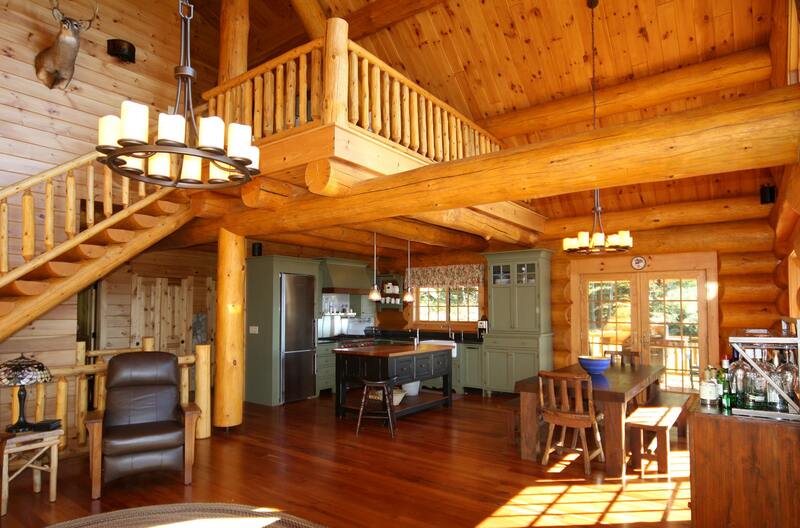 Brant treats the cabin like his own, which is why anyone considering a custom log home should do it with Mountain Logworks.